LOVE LETTER to the Unborn FUJIFILM X-E3… Please, Fuji, Keep the X-E Line Alive!!! :: Multiple POLLS! This blog post just comes straight out of my heart. It’s a declaration of love to the Fujifilm X-E series… such a wonderful camera line, that might have no future in Fuji’s plans. I said *might*, since there is still a tiny weeny bit of hope, that Fujifilm could eventually decide to keep the series alive. 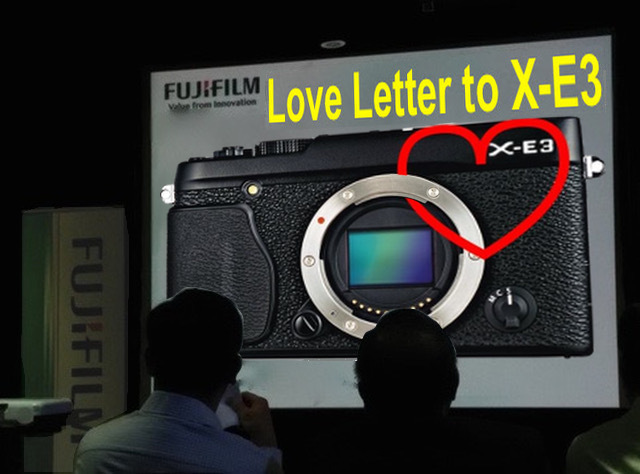 So let’s try to convince Fujifilm not to drop the X-E line… and you know they read our comments and feedback every day. Don’t believe me, see by yourself ;). I owned an X-E1 (stolen in Greece), loved my X-E2 (destroyed in a river) and finally bought an X-T1, because I found a good second-hand deal on it and I was curious about it (it’s my first camera ever with a tilt screen and such a huge EVF). But as much as I love my X-T1 (it’s the best looking dslr-styled digital camera on the planet), what I really desire is a rangefinder alike camera. Ok, I hear you saying: just get the X-Pro2! Oh yes, it’s the camera of my forbidden dreams… but at the end of the day I take a look at my bank account and I can understand, why it’s impossible to convince my Girlfriend to get one. But, dear Fujifilm, give me an affordable X-Pro2 – called X-E3 – and you can count me in! Ok, I’m a teacher, not a marketing guru. 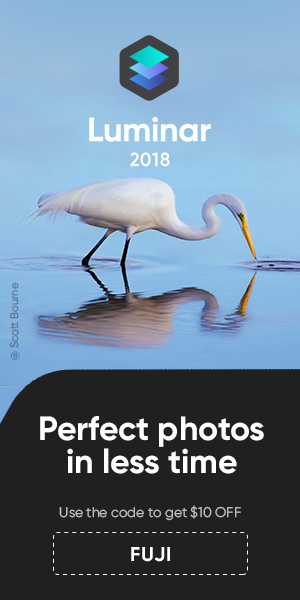 But as the X-shooter behind the largest Fuji X Series related website on the web, I can sometimes intercept the desires of the Fuji X community. And what I can say, is that I get many emails asking me about the X-E3. There are even X-shooters, who created X-E3 Concepts here and made wish lists here. I believe, dear Managers at the Fujifilm Head-Quarter, that there is a market out there for the X-E3…. and it might be even bigger you think. A market that’s for sure bigger than the one of the already discountinued X30 (and not because the X40 is coming) and the Fujifilm X70 (whose pre-orders were that low, that Fuji changed its price during the pre-order period)! – Read also Why the X70?. Of course I’m Mr. Nobody. That’s just my impression. I could be plain wrong. But there is one thing I can do: launch a Poll and verify if my impression is right. Is there a market for the X-E3 out there? It’s time to see how big the interest for the X-E3 really is amongst FR-readers and let Fujifilm know about it. Keep that in mind, before you drop your vote. next post: Fujifilm X-T2 Announcement (?) :: After USA, now also Major * July 7 * Press Event in Europe!